Amnesty International has called for several African nations to arrest and detain former President George W. Bush for authorizing the use of waterboarding and other forms of torture. Mr. Bush is visiting Ethiopia, Tanzania and Zambia this week to raise awareness about cervical and breast cancer and HIV/AIDS. The international human rights group's written statement recognizes the value those goals, but says it "cannot lessen the damage to the fight against torture caused by allowing someone who has admitted to authorizing waterboarding to travel without facing the consequences prescribed by law." The organization called for the governments of Ethiopia, Tanzania and Zambia to arrest Mr. Bush and "to secure his presence during the investigation" of "his alleged involvement in and responsibility for torture." It is not the first time human rights groups have called for Mr. Bush's arrest. Amnesty called for his arrest in October during a visit to Canada and the former president canceled a visit to Switzerland in February on fears that he may have faced legal action there. 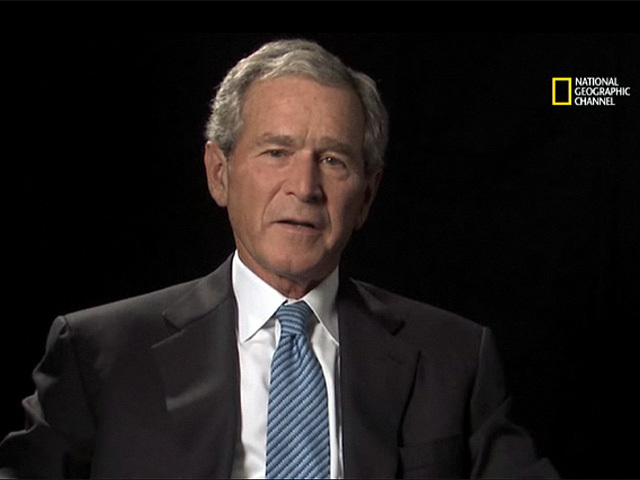 Mr. Bush wrote in his memoir, "Decision Points,"that he personally approved the use of waterboarding, an interrogation technique that simulates drowning, for alleged September 11 mastermind Khalid Sheik Mohammed. New York Rep. Peter King called Amnesty's action misguided. ""If Amnesty International had any intellectual honesty, it would give President Bush a medal to honor him for liberating so many oppressed Muslims in Iraq and Afghanistan and for assisting millions of AIDS victims in Africa," said the Republican chairman of the House Committee on Homeland Security.